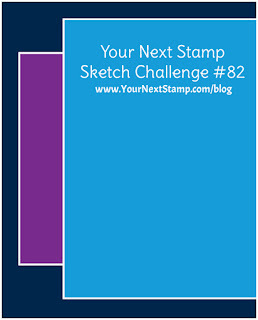 Your Next Stamp Challenge #82! Hello! 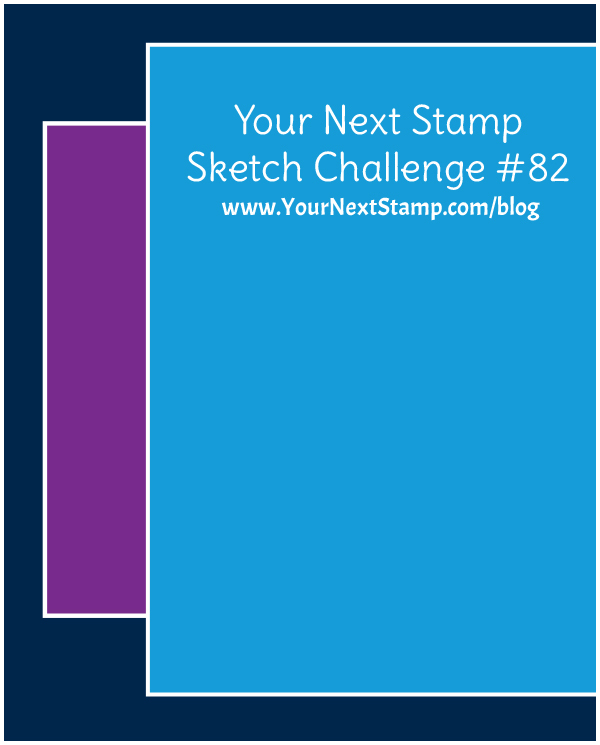 It's time for a new Color and Sketch Challenge at Your Next Stamp! I decided to use both the colors and the sketch for my card today:) This darling image is from the YNS Oh, Deer! Stamp Set. I colored this cutie with Copic Markers and popped him up over some grass cut with the YNS Stitched Grass Die. 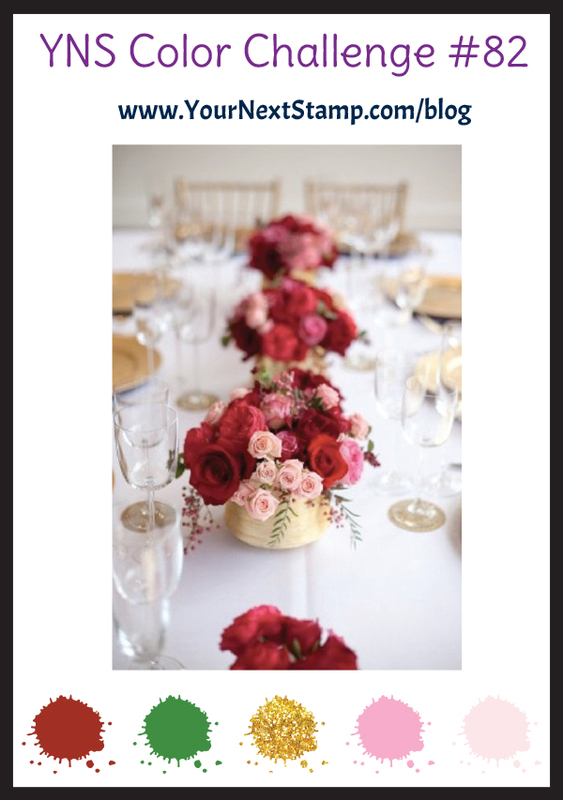 I used some Doodlebug dp for the background and added the border cut with the YNS Heart Border Die (which is currently on sale!) For the sentiment, I first stamped directly onto my dp and then cut out the heart and stamped the "I" onto the heart.